Beekeepers in the central panhandle are working to salvage their hives and rebuild their colonies after the destruction of Hurricane Michael. 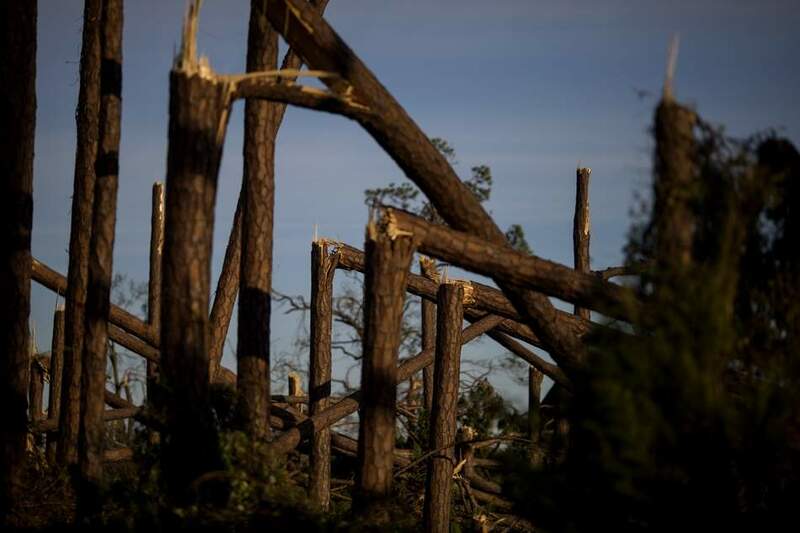 The storm took down buildings and shattered lives and livelihoods across the central panhandle. It also destroyed a massive amount of beehives in the region. The Florida State Beekeepers Association and other groups are organizing to bring tankers of sugar syrup to help feed the bees that survived the storm. A GoFundMepage has been set up to raise money for the effort. Once the syrup is available, they will be working to get word to beekeepers in the affected area about locations where they can pick up the food for their bees. The Florida State Beekeepers Association is accepting donations on GoFundMe and at their website Floridabeekeepersorg.